Get snap happy with the new edition of the best-selling guide to digital photography from guru Tom Ang. 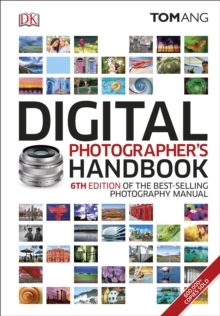 Learn everything you need to know about digital photography with the Digital Photographer's Handbook 6th Edition, the definitive photography guide. 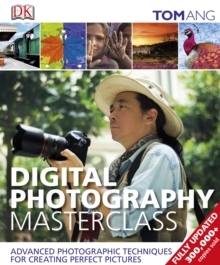 This digital photography guide is jam-packed with inspirational images and jargon-free tips to demystify the technical elements of photography and get you taking great shots every time. 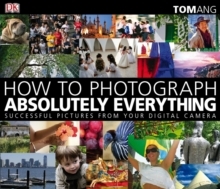 Fully updated to include all of the latest developments in digital cameras, equipment and software, this stunning guide explores the pros and cons of all types of camera, from camera phones to top-of-the-range DSLRs. 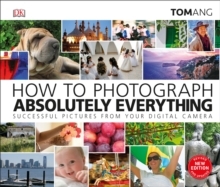 Learn how to manipulate your pictures to perfection and pick up trouble-shooting advice to make the most out of your camera.